Our TOP Image Consultant styled and directed the November cover shoot and all of the inside pages for the Holiday Getaway of The Georgetowner Magazine. She featured the classic Palm Beach look which is understated, sleek and simple. 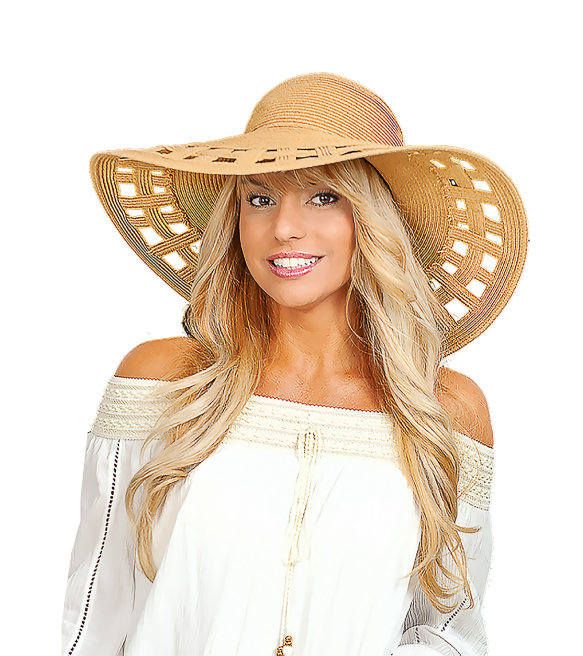 This is a very sophisticated style great for cruise vacations, resort wear and a relaxing Sunday brunch. Our TOP Image Consultant is a world-famous Fashion Guru. Read the Facebook reviews her clients have provided. Also, please check the diverse testimonials below. She can energize your brand by being your celebrity spokesperson combining beauty, elegance and a sophisticated fashion style to deliver your message. You may click below and check on her latest TV Commercial for the creator of Rejuvchip, Dr. Jabal Uffelman, M.D. "Ana...is absolutely amazing...she is very warm hearted and definitely knows her stuff!! I highly recommend her services. She is the best!!" 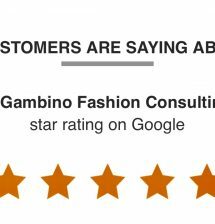 "You are the Fashion Guru with an eye for detail so Thanks so much Ana Gambino"
"Your company is a model for others to follow. Thanks for your contribution to helping humanity." "Ana, Thank you so much for such a wonderful event last night. We learned a great deal and there was so much positive energy in the room." "Thank you so much for speaking to our designers tonight. Your presentation was insightful and hit all the right notes. It was the perfect way to wrap up our classes. We really appreciate your help!" "You are the one that has been chosen to make a big difference in the world with your vision! It is a gift to watch it unfold!" "It was a pleasure and an honor working with you! We got amazing images! You are very talented and my lenses loves you!! I wish you the best and success looking forward to our next photo-shoot! Kisses"
"Ana is excellent in making you look good, improving your image in public and teaching you how to speak in front of a group and build your brand." "I'm so glad I met you, you are a true inspiration with beauty both inside and out." "Ana is the best. Her style and fashion sense are unsurpassed! She is also so sweet and easy to work with. I highly recommend her." "Ana, you are a gem and truly radiate beauty in the world! It is a pleasure to be your colleague and friend. Congratulations!" "You are terrific, Ana! Thanks for being an inspiration to the Women of Tomorrow girls...& your support for Robbin Newman & Laurie Silvers so wonderful!" 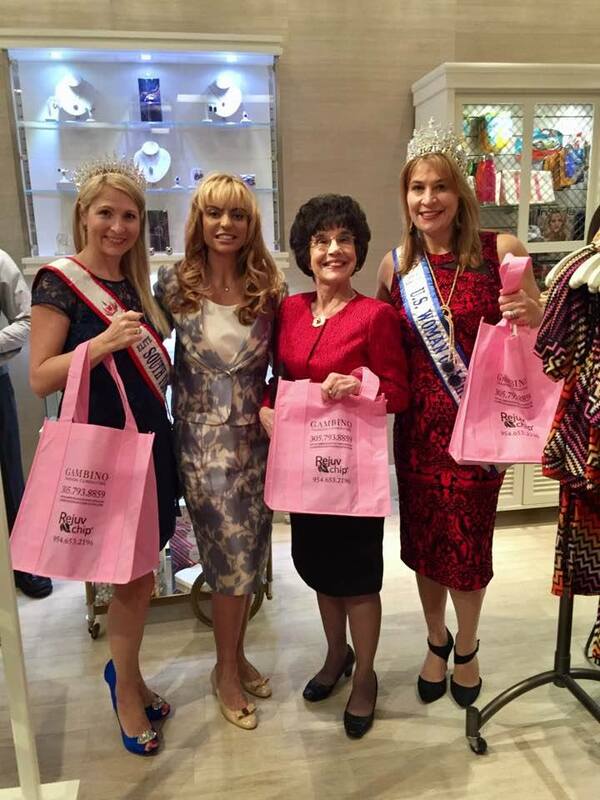 "Ana, it was a Fabulous event & you are one of the most energetic & caring woman I know. Thank you for All you do & thanks for your friendship!" 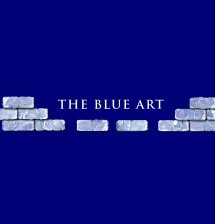 "Great event the Exclusive Art Fashion Evening. Thank you Ana Gambino for all your hard work, it was fabulous!" "Ana Gambino, what a beautiful event you put on!! Thank you so much for your wonderful work and for thinking about the people who are still suffering from the devastation resulting from the hurricanes." "Beautiful event Ana Gambino. Now Let's go and Celebrate!" "Ana Gambino is a talented and knowledgeable fashion and beauty professional who generates real results for her clients. I highly recommend her." "Ana: Thank you for joining the 1971 Society. 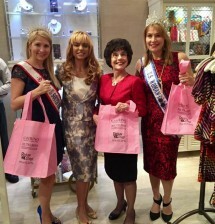 We appreciate all your philanthropy work and your support to the Junior League of Boca Raton and to our community." "Ana you were terrific! The girls really loved you and they were so engaged by your presentation for the Women of Tomorrow Mentoring Program at the Boca Raton Spanish High School. Thank you!" "Dear Ana: It was such a pleasure to meet you today. I am so lucky that you were assigned to be my Mentor!! Thank you for taking the time to see our beautiful new Lynn Women's Institute too!" 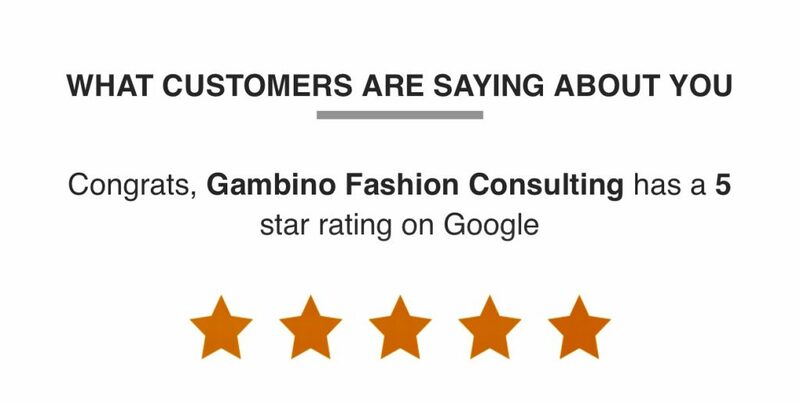 "Ana Gambino you were considered for this honor because of your outstanding leadership, commitment within your profession and employment at Gambino Fashion Consulting." "Gorgeous woman and even more beautiful inside! We feel so privileged to have met you and taken part in this event and looking forward to many more together!!" "Such a pleasure working with a true professional! Thank you Ana Gambino for inviting me and my models from WOW Modeling to your fabulous event at Excell Auto, Boca Raton!" "Ana Gambino is warm and generous, and her personality carries over into her work. She goes the extra mile to ensure that her clients realize their personal beauty and fashion goals." "I've worked with Ana (Gambino) on several projects and she's always hard working and a real pleasure to work with. Aside from being very charming, she also really takes her work seriously." "Exquisite taste, Impeccable manners! She is a perfect package for imaging and emulating yourself with class and style!" "Dear Ana Gambino: It is my pleasure to Welcome you as a Member of the IAPO International Association of Professional Image Consultants." "Ana is an incredible woman who inspires and empowers other women! She does a great work sharing her expertise with all of us!" "Caring and Authentic Customer Service, Superb Attention to Detail, International Experience." "Ana Gambino you are lovely and deserve all the best and much success!! 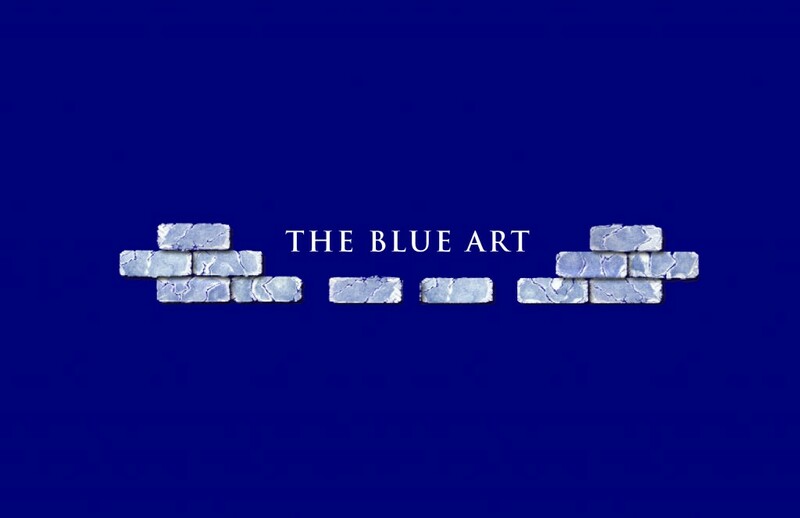 I wish all the greatest things always and once again Thank you for supporting us, and Blue Fashion."